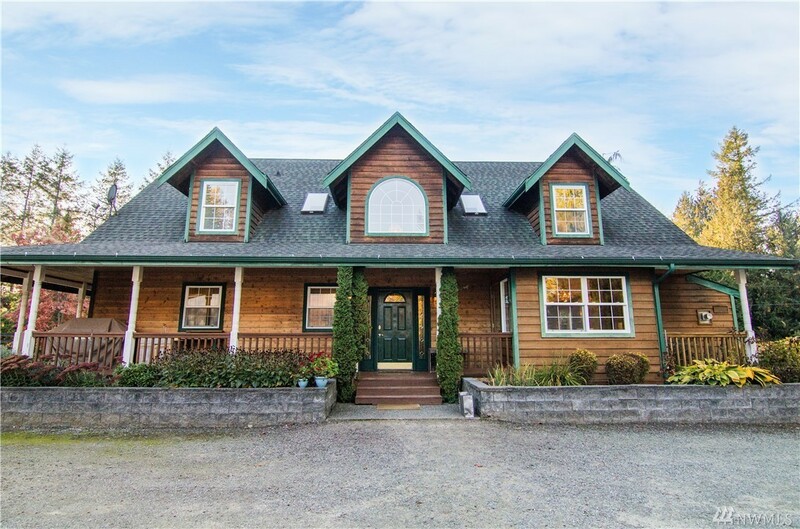 Classic country farmhouse located in quiet setting, yet close to amenities. Beautifully arranged kitchen is a joy for cooking. Large master suite on the main floor w/ 5 pc. bath & walk-in closet. Spacious bedrooms upstairs + 2 office (or workout?) rooms & bonus room! Lovely 4 stall barn w/run-ins, heated tack room & wash rack, bathroom, covered parking for horse trailer/RV. Outdoor riding arena w/ room to expand into sacrifice area, + 2 dry paddocks, 2 grass pastures. Insulated, heated shop too!